Managing Director of Ashtek Web Solutions. 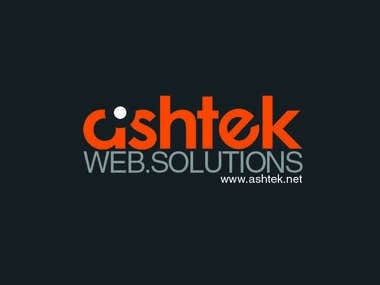 Created in 2003, Ashtek Web Solutions is a full service Singapore web design & development company. We offer web design & development, Singapore web hosting, Singapore SEO and content development. Created Template and Integrated Content.